The agreement, obtained by Bloomberg News, forces Walmart to publicly acknowledge in some of its California stores that it violated federal labor law and to stop threatening workers who support strikes or organization efforts. The settlement – reached by the retailer, the National Labor Relations Board and advocacy group OUR Walmart – will also wipe out disciplinary actions taken against six employees in its Richmond, California-based store who staged a peaceful protest in 2012. Walmart must additionally drop an employee dress code that bans clothing bearing union insignia. Walmart, the nation’s largest private employer with a staff of 1.5 million, has worked for years to fend off labor unions’ efforts to organize its workers. The settlement may indicate the chain is more interested in reaching deals brokered by President Donald Trump’s NLRB than it was when a majority of the board was appointed by Barack Obama. NLRB officials declined to comment on the deal. In the California case, the NLRB concluded in 2016 Walmart took illegal action against the employees who stopped work. While the case was on appeal, the parties worked out a settlement, according to a copy of the deal. The agreement was signed last month and acknowledges that an administrative law judge found the 2010 dress code restricting union apparel violated U.S. law. Walmart must post notices in its Placerville and Richmond stores, and about three dozen other California locations, about the discarded clothing restrictions. Last month, the chain eased its company-wide dress code to allow employees in some stores to wear jeans. The notices posted in the stores, as well as one published on the chain’s employee intranet, state that the retailer will stop threatening to shutter stores if workers join OUR Walmart. Employees were wrongfully punished for a “relatively small, brief, peaceful and confined” work stoppage protesting alleged mistreatment by a supervisor and intimidation from management over their organizing efforts, the NLRB found. Managers suggested stores would be closed if employees moved to organize and threatened to “shoot the union,” according to a copy of the settlement. They also told employees who participated in the walkout that they would be looking for new jobs. 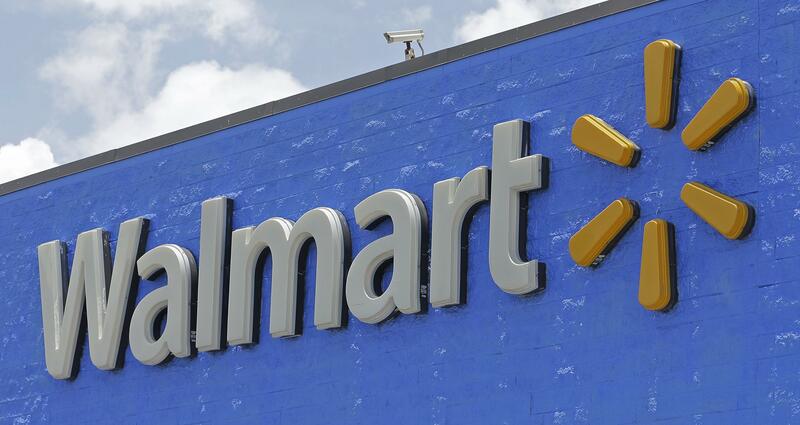 “Although Walmart maintains its belief that it acted lawfully, Walmart acknowledges the board found it violated the act and has agreed to take remedial action as stated in this agreement,” the settlement said. Published: May 11, 2018, 5:34 p.m. Updated: May 11, 2018, 5:38 p.m.